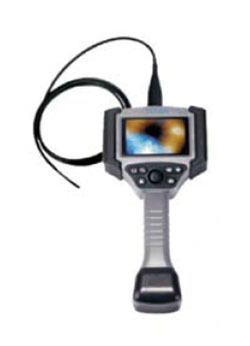 Low Cost Video Borescope | Aviation Products | Titan Tool Supply, Inc.
Titan Tool Supply’s TVT Series Videoscope is a high-quality, cost- effective tool for remote aviation inspection needs. Five models with working lengths of 1m, 1.5m, and 3m. Shaft diameters of 6mm, 4mm and 2.8mm. Mechanical joystick control on four models.